Routing is a fascinating and diverse area of woodworking. 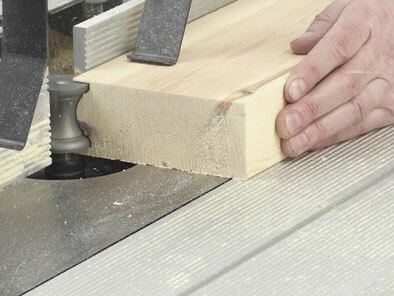 A router is ideal for creating decorative panels, dado rails, skirting boards, jointing and much more. Used in conjunction with a router table, a router offers even greater flexibility, accuracy and ease of use, effectively transforming it into a mini spindle moulder.